US champion Gata Kamsky, came up with a new gambit idea in the Sicilian Najdorf with 1 e4 c5 2 Nf3 d6 3 d4 cxd4 4 Nxd4 Nf6 5 Nc3 a6 6 a4 Nc6 7 a5!? 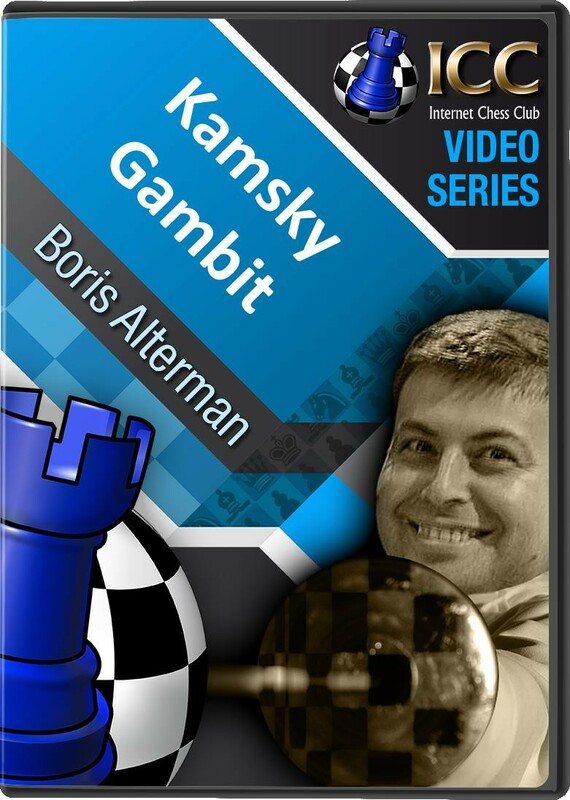 GM Boris Alterman takes a closer look at the Kamsky Gambit in this video. 1 e4 c5 2 Nf3 d6 3 d4 cxd4 4 Nxd4 Nf6 5 Nc3 a6 6 a4 Nc6 7 a5! ?